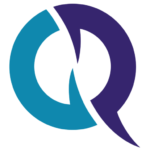 The Globe Post is looking for original articles on issues that are at the top of the news. We are not interested in essays that are descriptive or repeat the obvious. Essays should center on a strong argument, with a compelling narrative. Authors, especially academics, should not use jargons unfamiliar to a wider public. Promotions, including authors’ books, won’t be considered for publication. Book reviews are welcome. Overtly partisan articles will not be considered. The op-eds should be between 600 and 1,000 words. Please write a brief summary of the article, your full name, Twitter handle (if any), standard head-and-shoulder (hi-res, if possible) photographs, phone number and your current title in the submission email. Don’t send your op-ed as an attachment. Paste it into the email. 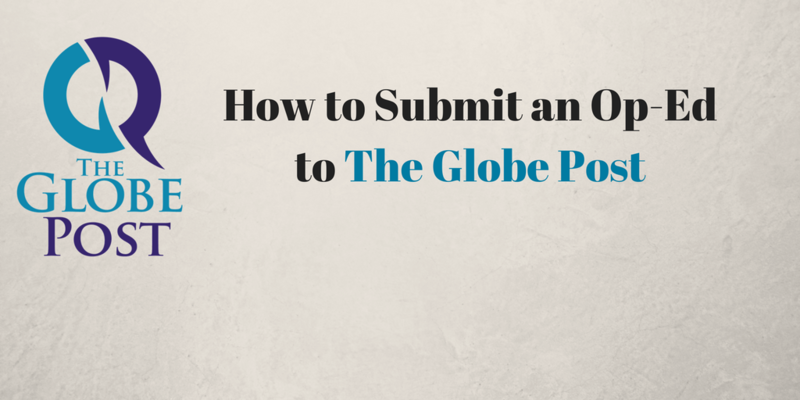 Submit to editor@theglobepost.com. All submissions must be exclusive to The Globe Post and unpublished. We will respond only to authors whose essays were chosen for publication. If editors don’t respond in 5 days, it is safe to assume that we won’t consider your essay for publication. Authors could also pitch their ideas beforehand. The Globe Post reserves the right to edit submissions for length, clarity, style, and grammar. Authors will be consulted if editors deem other changes necessary. We do not guarantee publishing solicited or unsolicited op-eds until we see the final draft. Authors are encouraged to target their niche audience related to their expertise, but the articles should also be engaging for the general reader. Even if you’re writing about “endangered species in a remote lake,” make it relevant to the general public and convince them why your case is important to highlight. Where Does UK Go From Here?